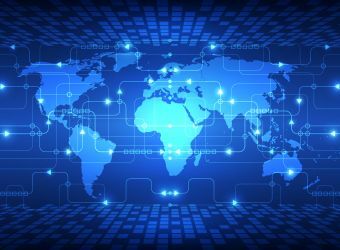 Today, and in the future, demand for Cyber Security skills is increasing as attacks on governments, citizens and businesses proliferate in our hyper-connected world. 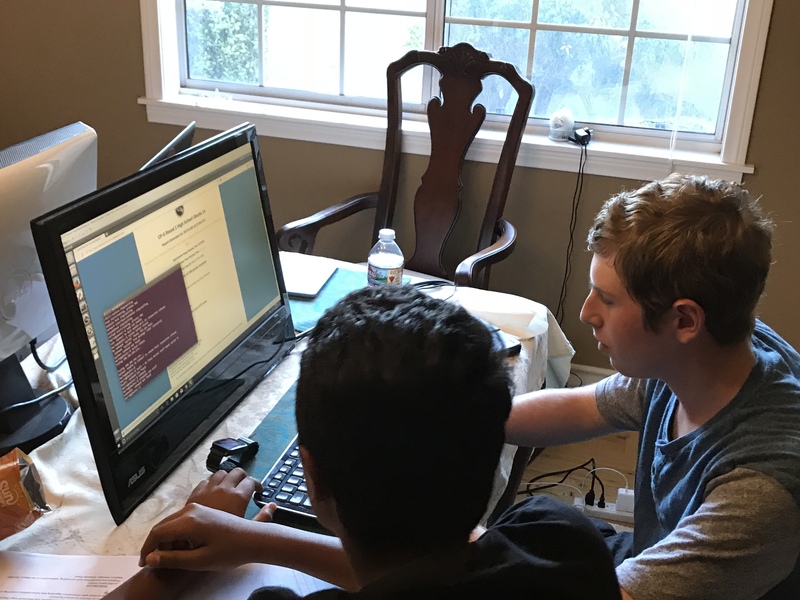 Cyber Patriot is a National Youth Cyber Defense program that works to educate and inspire youth about Cyber Security. The Mira Costa Cyber Security Club participates in this program and related competitions. During the off-season, club participants aim to educate and promote Cyber Security and technology. 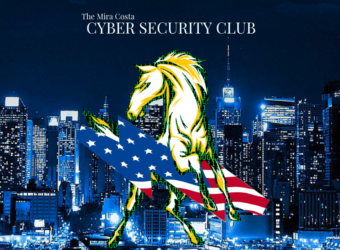 The Cyber Patriot Club at Mira Costa was founded in 2015 with the help of students Ved Pandey and Dave Jha, and advisors Ms. Weaver, Ms. Dale, and Ms. Padveen. The Club became a school-connected organization in 2017 and is a student-run organization that receives training and guidance from advisors and mentors. 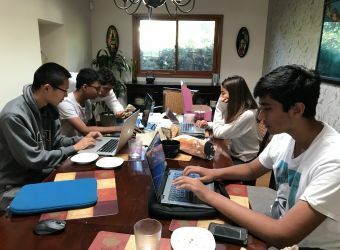 In the 2015 year, Mira Costa had two teams each with 4-5 members each, competed in the Open Service Division, and ranked in the top half of the Gold Tier. In the 2016 competition year, Mira Costa had eight teams with 5-6 members each, competed in the Open Service Division, and had 1 team in the Platinum Tier, 2 teams in the Gold Tier, and 4 teams in the Silver Tier. 1 Silver Team competed at the final Regionals round. Moving to 2017, Mira Costa continued to grow its success. We competed with 11 teams in which 7 competed in the Gold Tier, and 1 Silver Team again competed at the Regionals round. The competitive season for 2018-19 begins in November. 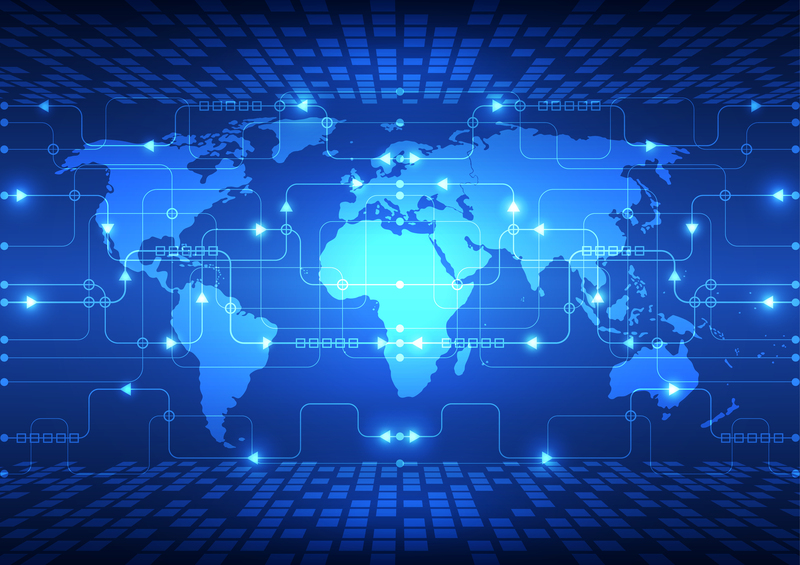 MCHS Cyber Security Club Advances Four Teams to Semifinals! 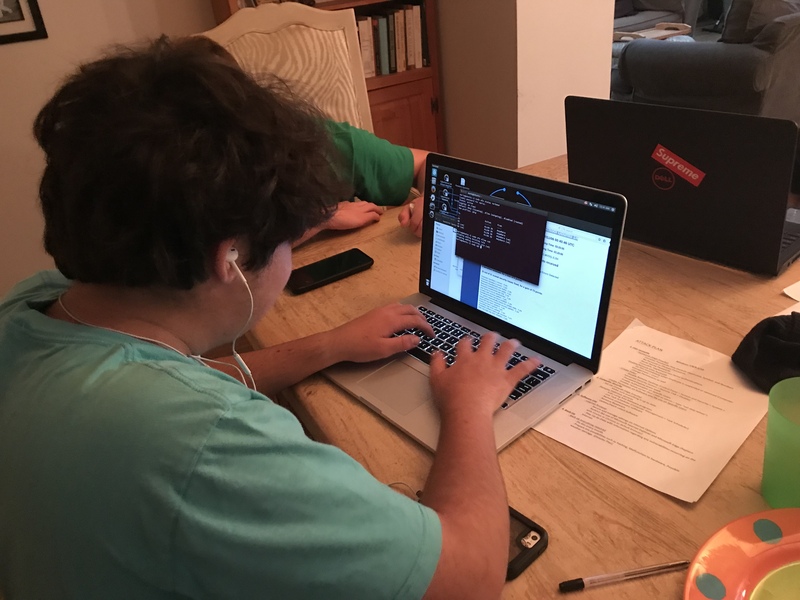 Cyber Security Competition is underway!